Do you lack inspiration for your photos? Do you feel like you don’t have all the skills you need to create the kind of images you want? Do you want a fun way to expand your knowledge of photography and improve your ability to take gorgeous photos? We’ve got just what you’re looking for! Gain valuable photography experience, get constructive feedback about your work, and interact with other photographers by trying our top three tricks for improving your photography skills. Entering a photography contest is an excellent way to improve your photography skills because it forces you to examine your work with a hypercritical eye. This means poring over every aspect of the image, from its composition to its exposure to its subject matter, and ensuring that every detail is spot on and adheres to the rules of the contest. Additionally, photography contests allow you to seek out the counsel of other photographers who will examine your image with their own critical eye. From colleagues who offer feedback before you submit your images to the contest judges that offer their input, you will have the opportunity to learn what aspects of your images are successes and what areas need continued work. That kind of feedback is invaluable as you seek to become a better photographer. There is also something to be said for exploring the work of past winners or other entrants in the contest. Seeing how other people compose their shots or interpret the contest assignment can help you develop more creative ideas and zero in on the aspects of photography that you need to work on. For example, if past contest winners demonstrated an ability to provide viewers with an interesting point of view of their subject, this could be something for you to explore for your next contest submission. Whether it’s a local photography club that meets a few times a year or an online community of photographers that interacts on a daily basis, participating in a photography group is another great way to further develop your skills. 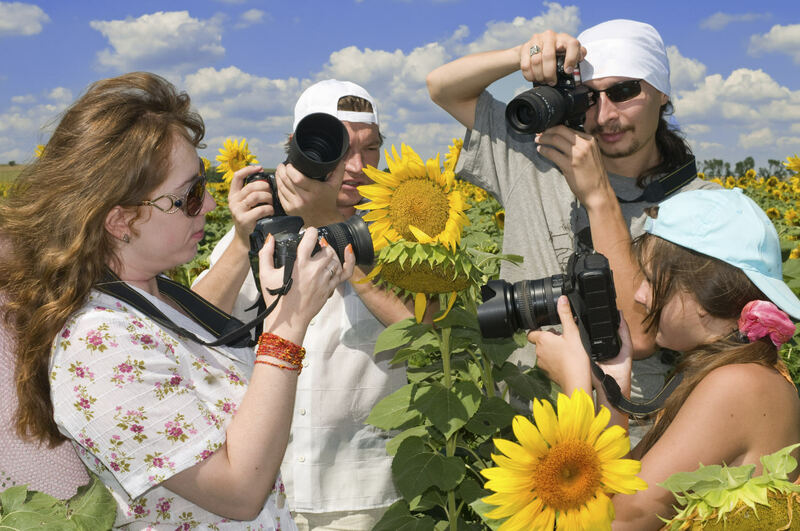 Groups often have fun outings, educational programs, and members from all walks of life and interests in photography. 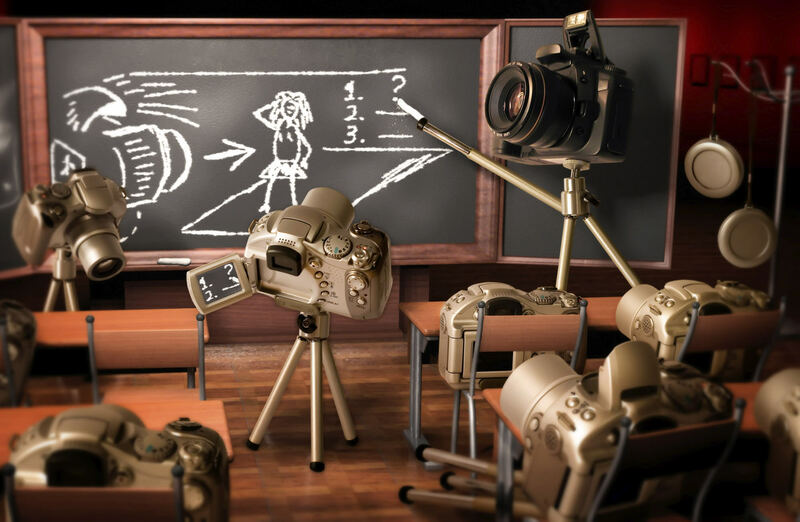 Each of these promote the acquisition of well-rounded photography skills amongst group members. Much like photography contests, photography groups give you the opportunity to share your work with others and receive valuable feedback, but in a situation that involves much less pressure. Photography groups are excellent sounding boards as well, with colleagues that are ready and willing to answer questions or offer insights based upon their experiences. 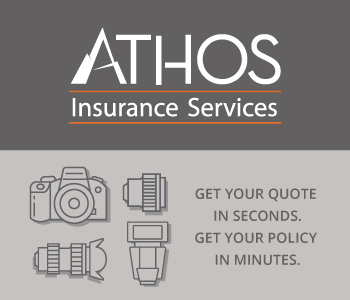 For example, if you aren’t sure what camera settings or lens to use in a certain situation, you have a ready-made support group that can offer advice and help you learn the skills you lack. Another critical benefit of photography groups is that you get exposure to different styles. If four group members take a photo of the same subject, for example, you very well could have four completely different interpretations. This sort of exposure is one of the best ways to expand your horizons as a photographer and learn new ways of seeing and photographing subjects. One of the biggest enemies of furthering your photography skills is a lack of creativity and inspiration, and it happens to all of us! The best way to overcome these obstacles is to challenge yourself to try new techniques. The best way to expand your skills in this way is to use handy photography cards that give you a specific photography assignment to complete. 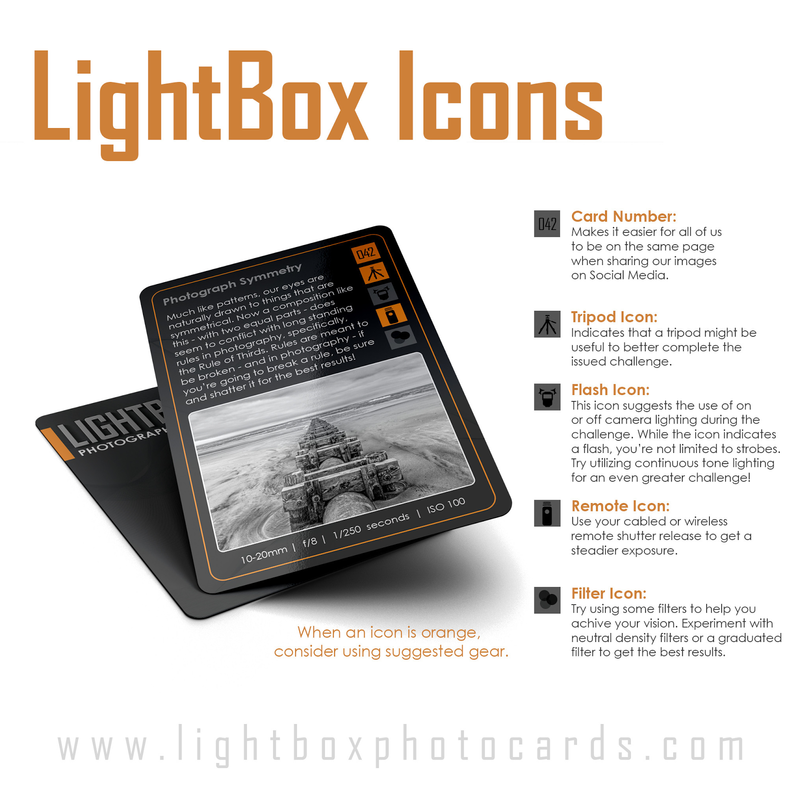 These cards, like those from LightBox Photography Cards, provide you with instructions for tackling a specific photography challenge, complete with a small write up to define exactly what it is you are to do. Each card also includes a series of icons that indicate the type of equipment you will need beyond your camera and lens, such as a tripod, filters, or a flash. Better yet, each card has a sample image with the technical information about the image (the focal length, aperture, shutter speed, and ISO used), so you have immediate access to inspiration for your shot. There are 52 cards in total, so you can spend a week on each card, perfecting your skills and developing a better understanding of some of the most critical aspects of photography at the same time. You can also participate in learning with your friends because every card has a specific numerical code for sharing on social media. So, if you draw the symmetry card, not only do you learn a little nugget about taking a symmetrical photo, you also get to challenge your friends and family to participate on social media and get to explore what they have done by viewing their work. It’s like a photography contest and a photography group all in one! The common thread between photography contests, photography groups, and photography cards is that each gives you the opportunity to gain experience. The more you immerse yourself in photography, the more you practice your skills, and the more feedback you get, the better off you will be! Learning to be a better photographer doesn’t have to be complicated or boring. 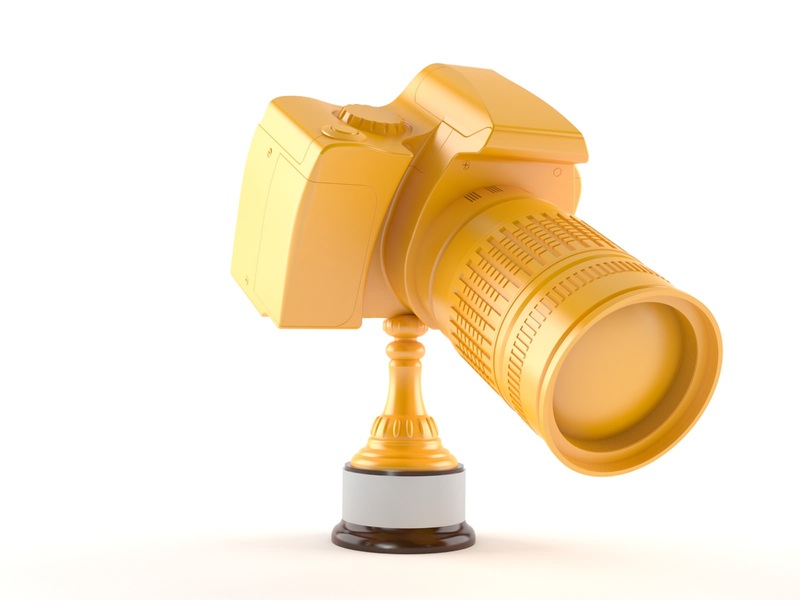 You don’t need to shell out hundreds of dollars for a photography class or online course either. Finding fun and interesting ways to learn will get you improved results just the same.